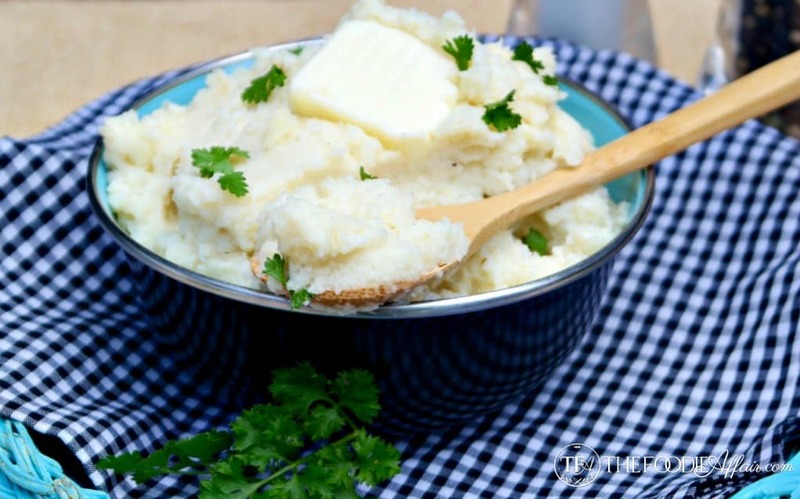 Mock Mashed Potatoes (Cauliflower) – Low Carb! 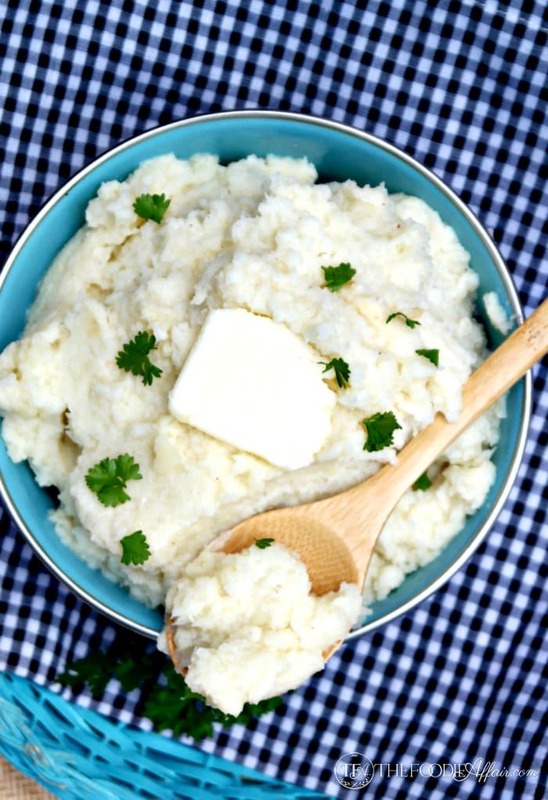 Mock mashed potatoes made with cauliflower! This low-carb healthy alternative to starchy potatoes will fool the most discriminating taste buds! 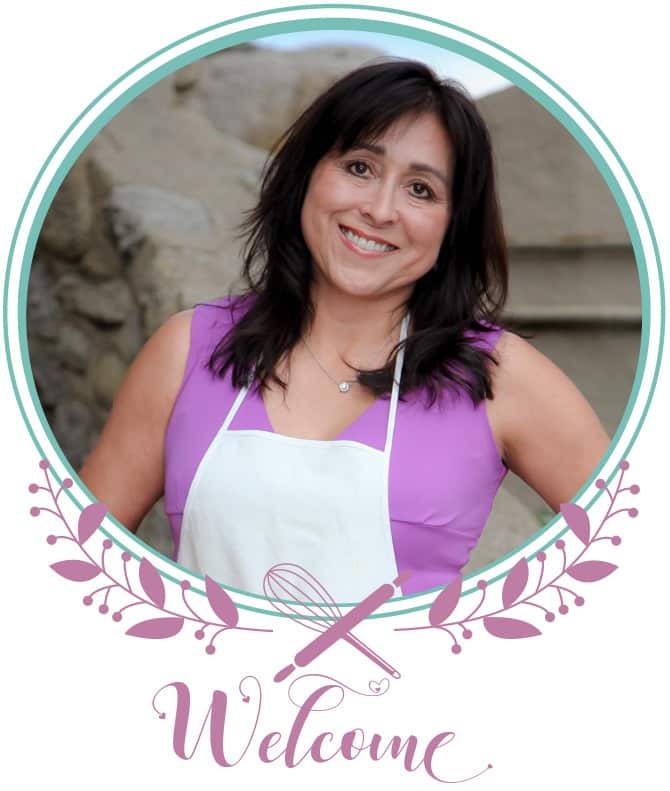 I try to limit my starchy carbohydrate intake, and over the years have substituted some white carbs for wheat and whole grain, and since I do the grocery shopping and cooking, my family has adapted as well. My meat and potato kind of guys are troupers though, they go with the flow and will eat whatever I cook, but some switches take a little getting used to, like changing from white rice to brown rice. Ok, that really took some getting used to. My son now prefers it, but it’s still not my Alan’s favorite, so I had some reservations swapping one of the comfort food darlings, mashed potatoes for “mock” mashed potatoes made from a veggie, cauliflower. Like I do often, I just make a new dish and it and see what kind of a reaction I get, and the mock mashed potatoes were an instant hit! No tweaking, and no leftovers! Seriously, no one knew they were eating cauliflower instead of potatoes. I’ve made this dish several different ways, adding butter and different spices, but sharing the recipe I keep going back to from the Food Network. It really is hard to tell that this dish isn’t potatoes at all and made from cauliflower! They are that good! Pile on the extra veggies 🙂 I layered them in my meatloaf muffins and also serve an extra scoop on the side. Try this healthy alternative to mashed potatoes, and let me know if your family likes them as much as mine does! If you’re looking for more cauliflower dishes try this Easy Cauliflower Fried “Rice”, Open Faced Cheddar Melt, Parmesan Roasted Cauliflower, or this Cheesy Cauliflower Casserole. 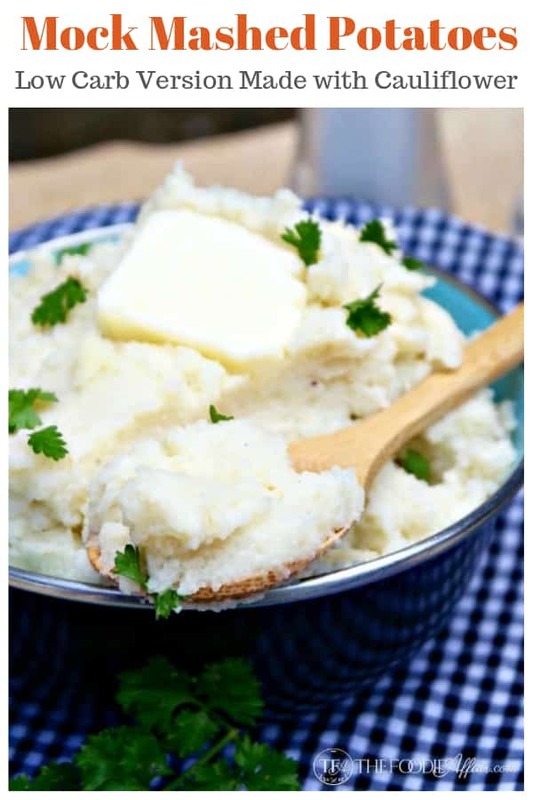 Mock Mashed Potatoes (Cauliflower) - Low Carb! 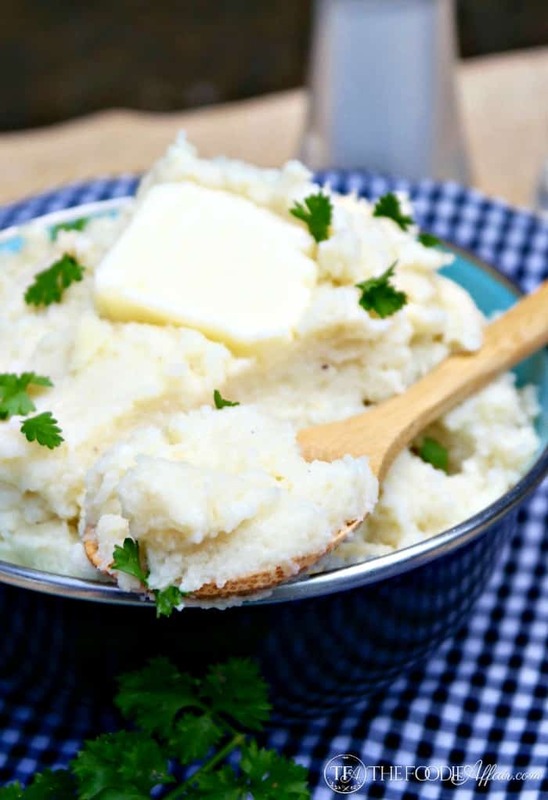 Cauliflower mashed potatoes are a delicious alternative to a starchy based side dish. 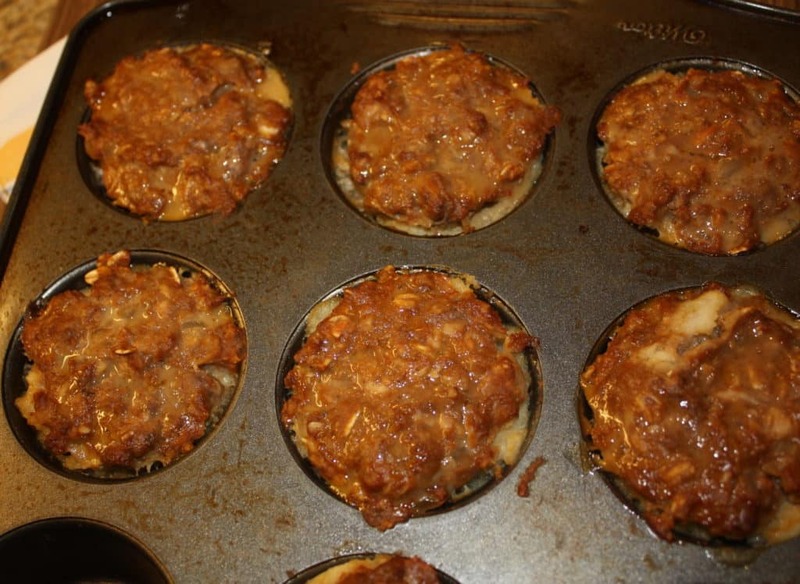 If you are looking for a way to cut some carbs from your diet, this is a tasty way to do it. Microwave or cook cauliflower over boiling water for about 6 minutes. Drain well and place pieces on a clean dish towel or paper towels and press gently to remove as mush moisture as possible. In a food processor, blender puree hot cauliflower with cream cheese, parmesan, garlic, chicken base and pepper until consistency is smooth and fluffy. Looks like the real mashed potato, glad it went over well with your family. I’m glad everyone likes it too. We’re hooked on these “potatoes”! 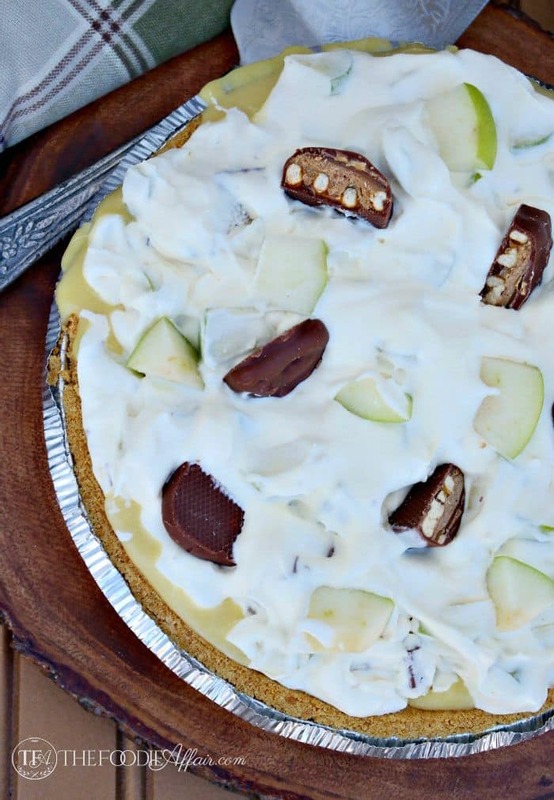 I love the idea of adding cream cheese…I’ve just used cream when I have made them in the past. It’s been awhile since I’m made mashed cauliflower– we used to do this all the time! Yours looks soooo yummy! All whipped and delicious. Thanks, Sandra!! Hi Jackie! Yes, you can use frozen cauliflower for this recipe. It may have more water in them, so be sure to remove as much water as possible. Hope you love the flavor! I don’t have a food processor. What’s the best alternative? A blender works just as well.